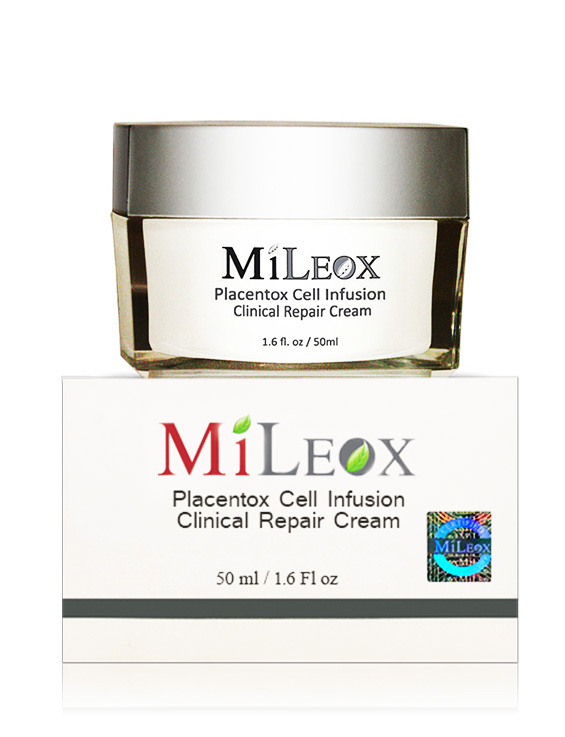 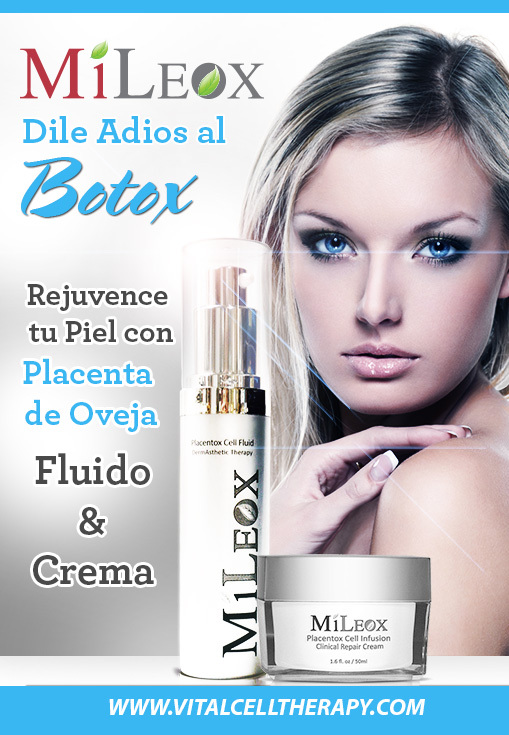 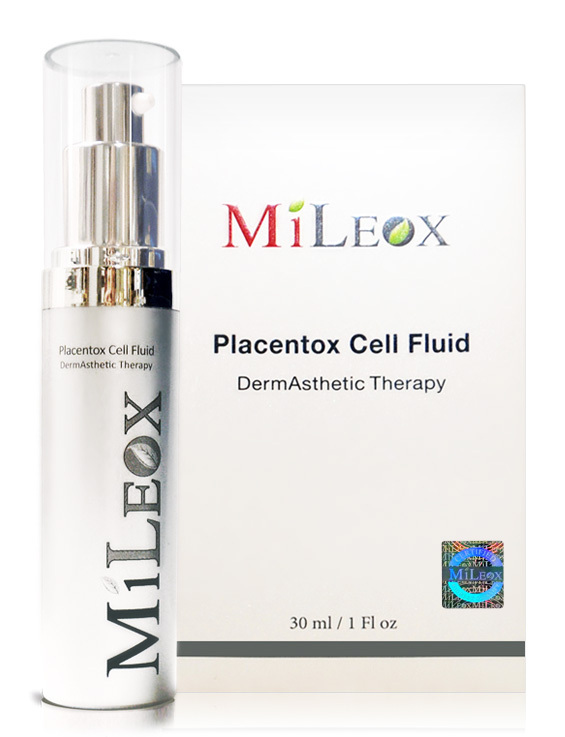 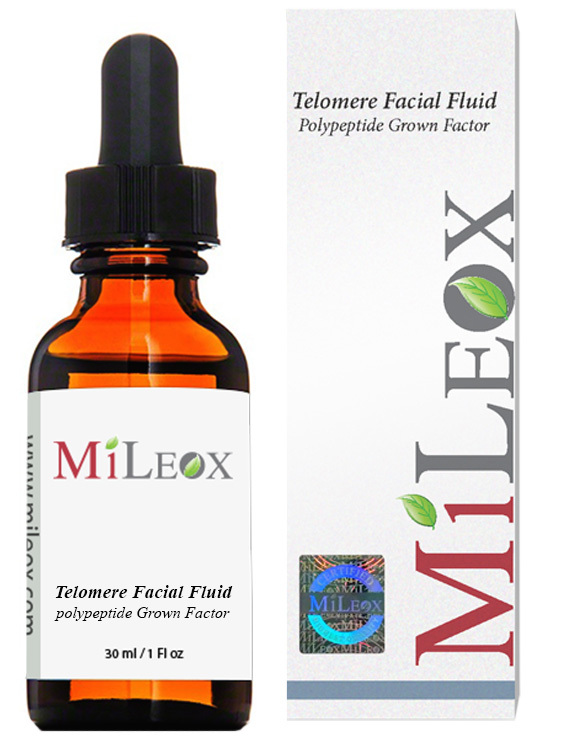 This formula is another telomere repair system with the benefit of polypeptide botox alternative action. This serum inhibits cell release of neurochemicals that mediates muscular contraction and wrinkles. Acetyl hexapeptide(Argeriline) is the key player in this formula. 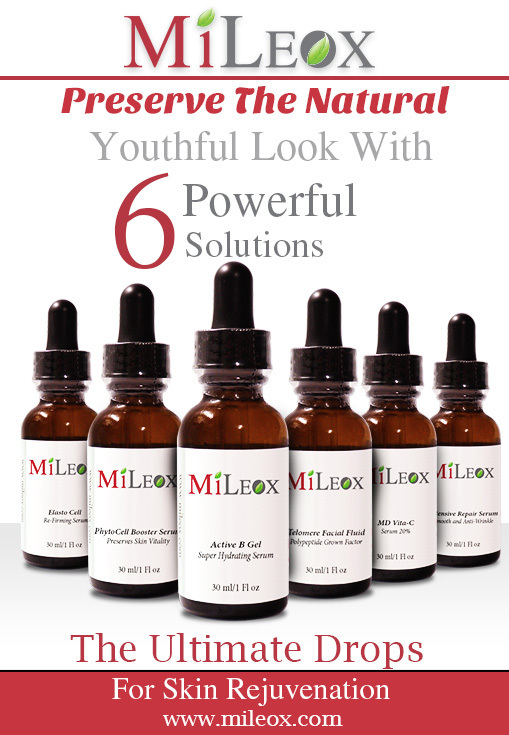 Result is seen in less than 8 days of continual use. 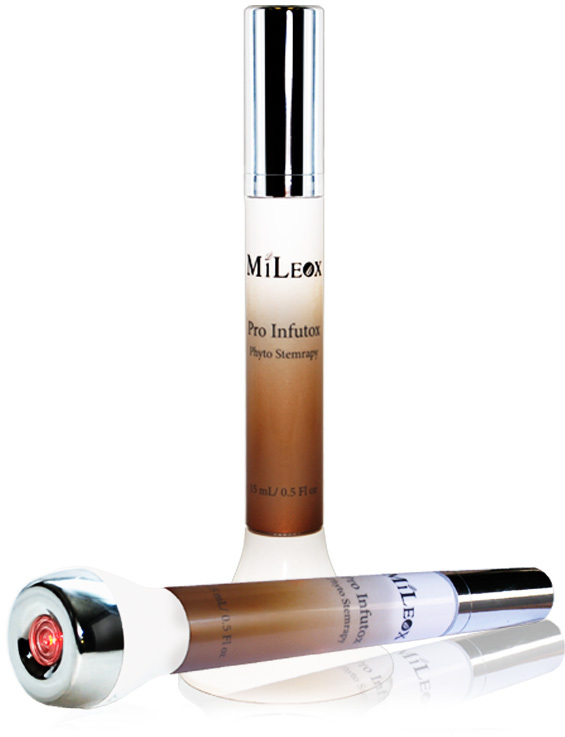 The skin feels restored and rejuvenated, depth of wrinkles is significantly reduced, radiance and tone is restored.